A single moment can turn life upside down. Adjusting to living with an amputation can seem like a daunting mountain to climb, but the journey to the top is smoother than it was ten years ago. Life after an amputation is just the beginning, not the end. Returning from a golf trip in the Lake District, Jeremy Wood was involved in a car crash that saw him lose his right leg above the knee and his left below. He was the only one to be seriously injured in the accident, and is grateful that no one else was hurt. An enthusiastic and optimistic man, Jeremy’s accident doesn’t hold him back, and he faces everything with a “glass half full” mantra. An intrepid traveller, some of his high profile achievements include crossing Australia, and helping to train and plan strategies for the British Paralympic Alpine Ski Team. Jeremy has ensured a lifetime of adventures has been packed into the 28 years since his crash, in part thanks to Ottobock’s C-Leg 4 microprocessor knee. “If you want to do something in life, go for it. 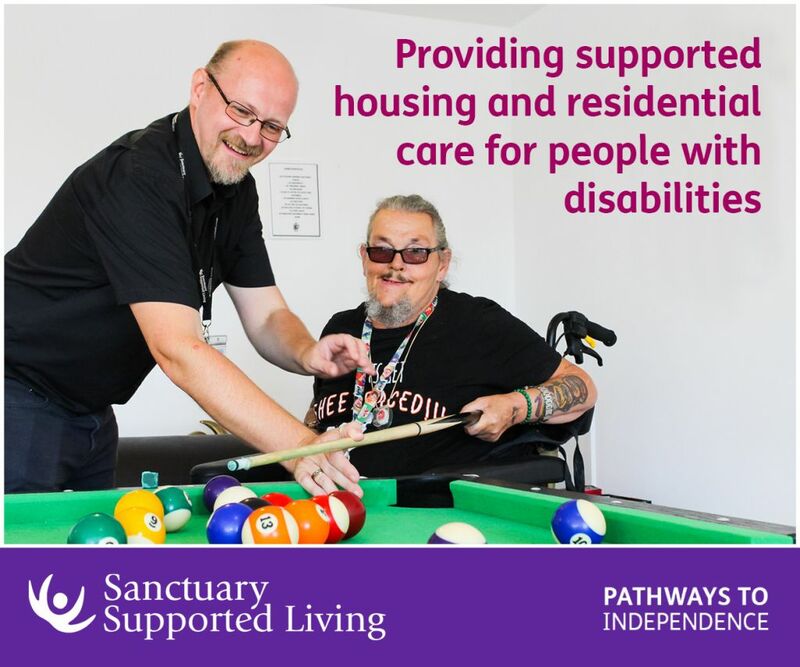 Don’t be afraid to ask – this goes for any disability. Obviously, things aren’t necessarily easy, but you don’t get anything easily, you’ve got to work at it. You’ve got to believe you can do it and if you believe you can, you can be successful in work and play,” encourages Jeremy. It wasn’t until 2002 that Jeremy stopped wearing a mechanical prosthesis and began using the world’s first microprocessor knee. Transitioning from a mechanical prosthetic to the C-Leg allowed Jeremy to feel even more confident and comfortable in his work and personal life. “No matter how good mechanical legs are, you have to put extra thought into where to physically put your leg: making sure you distribute weight properly, that your foot is on the correct piece of ground and not standing on a gap or a bit of uneven ground. At first the original C-Leg required a lot of updates resulting in many lengthy hospital visits, taking up a lot of time. Now, with funding available from NHS England, Jeremy can have his adjustments made in under an hour and only has to visit the hospital every two years. The innovative function of the C-Leg and Ottobock’s forward thinking processes has allowed Jeremy, and many hundreds more, to feel self-assured and content, but most importantly, able to live life to the fullest. Through the ease of use from the C-Leg, Jeremy’s life took on a different direction. 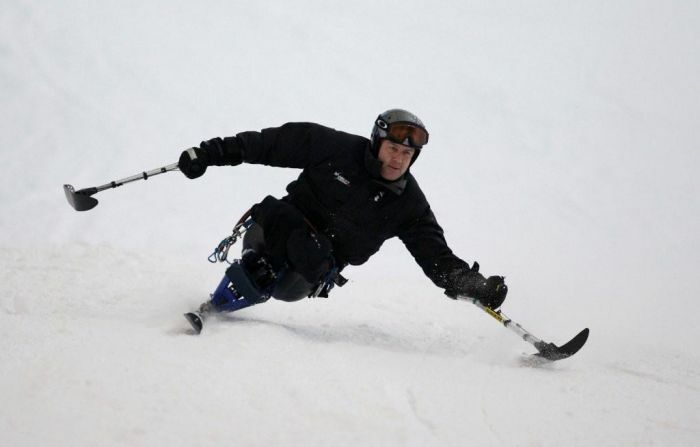 The keen winter sports fan soon got involved with Disability Snowsport UK. In 2004, he took on the role of performance director to rebuild the British Paralympic Alpine Ski Team. Heading to the 2006 Turin Paralympics was the beginning of Jeremy’s journey to far olands. 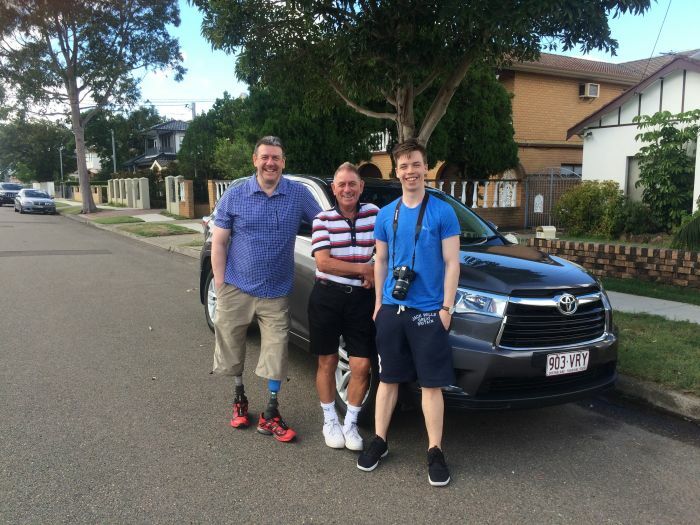 “The C-Leg certainly made a difference to my life by making it as natural as possible for me to travel around the world and carry on, and now, to relax and enjoy retirement,” Jeremy adds. er he retired, Jeremy, his father, and Jeremy’s son circumnavigated across Australia. Thanks to the ease of use from his prosthetic and a dash of positivity, Jeremy was able to drive and even jungle surf which included a zip line through a rainforest. “Be as positive as you can. Things always look grim, but it really doesn’t stop you from doing anything. If anything it will open up a few doors that you didn’t ever think you would get involved with or existed for you,” says Jeremy. Jeremy and his wife are planning their next adventure together: enjoying new and exciting cultures as they explore Vietnam and Thailand. Going through a traumatic experience that results in amputation can be a daunting challenge to overcome. 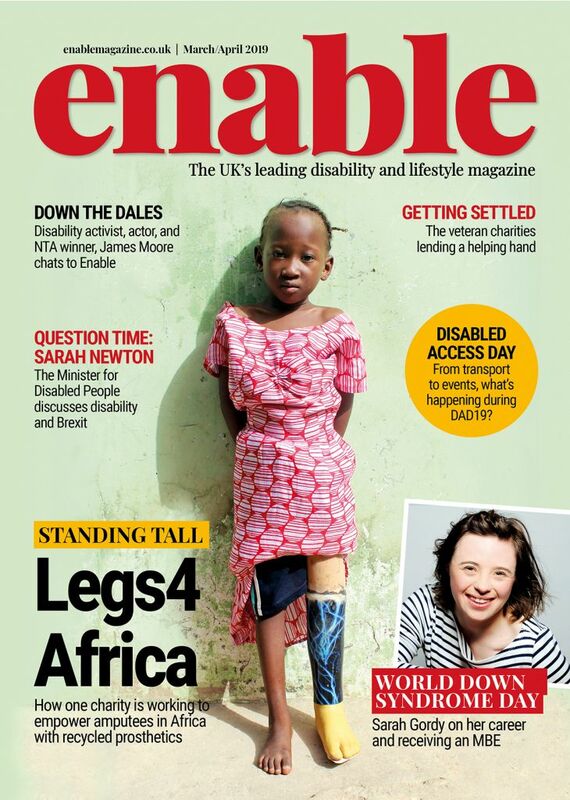 Thankfully, with the advanced equipment on offer with Ottobock and the C-Leg, life does not end at amputation. 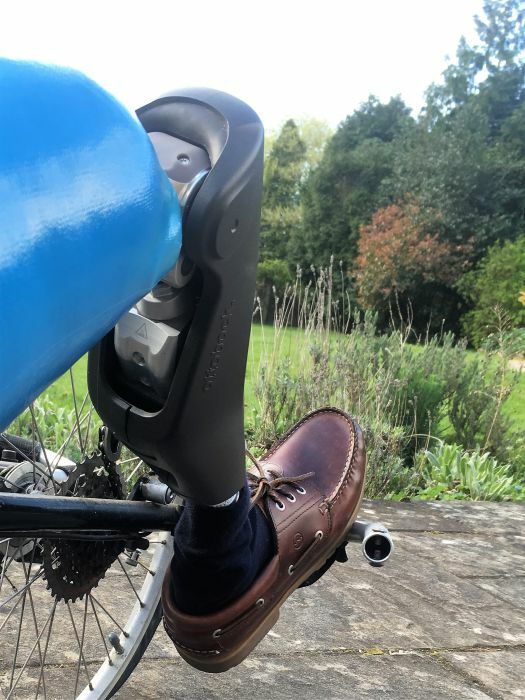 Be the first to comment on "Adventures with an Ottobock’s C-Leg 4"